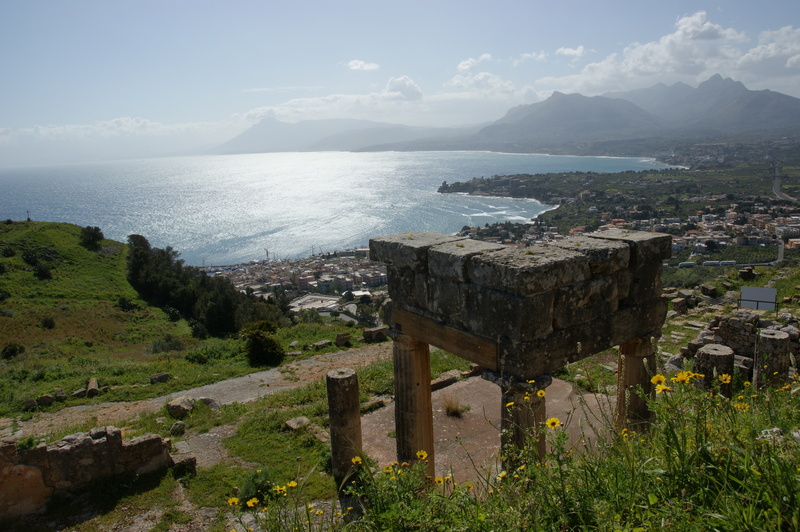 Sicily, also this summer, has been one of the most popular destinations. More and more tourists, Italian people and foreigners, choose our region to spend their holidays, deciding to rent one of the best Family Villas in Sicily. The number of tourists who came in Sicily this summer has increased very much and some of the favourite destinations have been also Siracusa and Ragusa, selected by a lot of people coming from Germany and France, and also from Russia. Baroque architecture is very fascinating, it’s something very typical of Sicilian art and this area is considered the centre of Baroque, with cities like Noto. Also Catania is very appreciated for its “black architecture”, due to the colour of the lava stone, and for the fish market, so picturesque and loved by foreigners. 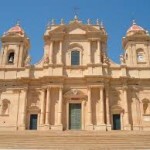 The west cost os Sicily is very popular too. 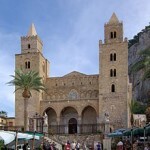 In fact this summer, in the central week of August, cities like Cefalù and San Vito Lo Capo are pretty crwoded. San Vito Lo Capo is always more appreciated by tourists, Italians and from abroad, who don’t stop coming every year from the moment they visited it for the first time. 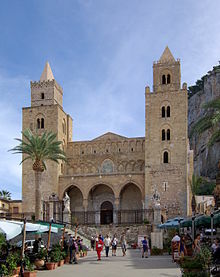 Cefalù is a city near Palermo,part of Madonie natural regional park. 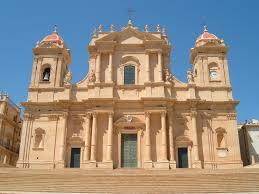 It is considered a pearl of Sicily and it is included in the list of the most beautiful villages of Italy. The cities of Menfi and Selinunte, apparently less known abroad, have been summer destinations for many tourists from USA, who have chosen them for the presence of companies producing local wine. Not only American people but also tourists coming from Europe like German people, love very much Sicilian wine and food culture, and in this area they have the chance to have guided tour of wineries and to assist to cooking class. It’s interesting to know that this kind of tourism is increasingly growing, thanks to people who come specifically to taste and buy local products. Some years ago the favourite destinations for the wine and food lovers were Tuscany and Veneto, in the last years tourists are more attracted by south regions as Sicily and Puglia.